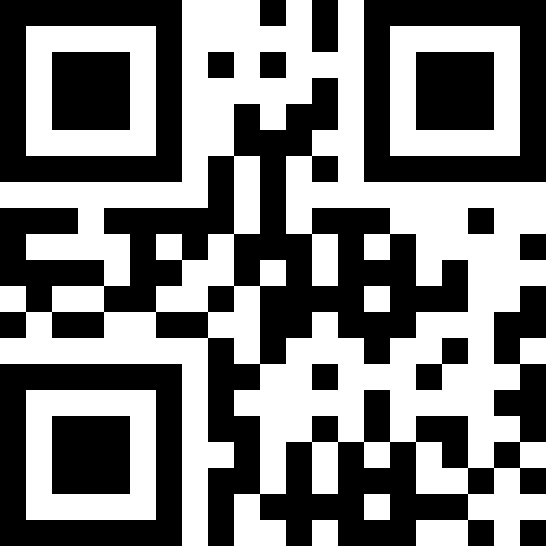 QR codes are those nifty one-inch squares that look like bar codes and are showing up everywhere. When scanned with a smart phone they take you to a specific website. Companies have linked them to their websites, Facebook pages and sweepstakes. Some have even incorporated design elements including text and shaping the code into something relating to their brand. While the intention may be good, do consumers really care? It has been said that QR codes are only loved by marketers and the average consumer does not care for them. In many places, QR codes have been used to benefit the brand and are done so in a logical manner. In others, they barely make sense. To these, I shake my head. On a giant, transparent banner on the front of the Moscone Center. Because the banner is see-through, the code cannot be scanned. As a Twitter profile picture. Twitter users are already online. Just provide a link. On a shirt. Miss! Miss! Hold on! Can I scan your chest? As a tattoo. Is this even real? On a rooftop. They claim it’s for Google Maps.